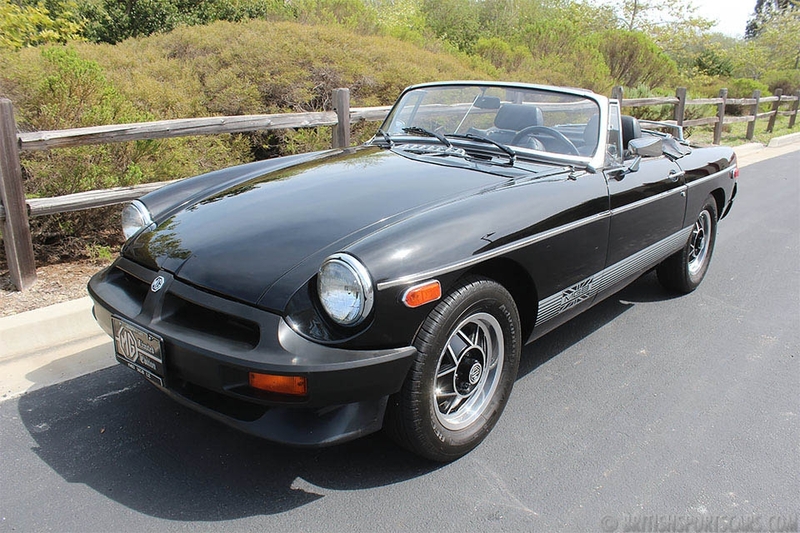 You are looking at an MGB that we have known for over twenty years. The car comes with a freshly-rebuilt engine and runs and drives great. As you can see from the photos, the car does need some TLC, but is a great car that you can drive and enjoy. The paint is nice, but on close inspection does show some blemishes. 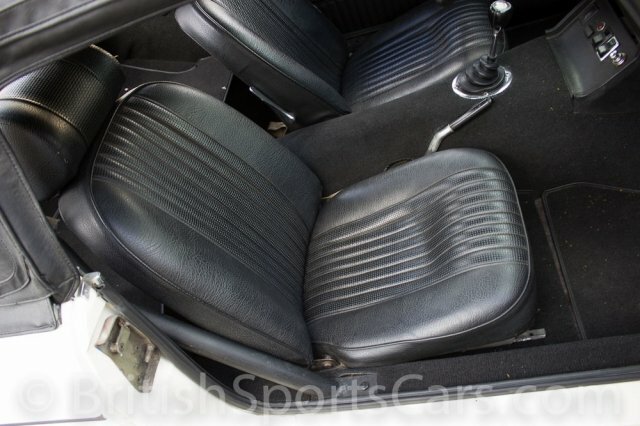 The interior is older and does show some wear, but has no rips and is good just the way it is. The car is fitted with a roll bar for safety. This is a great-looking and great-driving car that can be had at a reasonable price. Please feel free to contact us with any questions you have.